Our Founders Richard and Rod first worked together in 1990. Creating an award winning office and region for an NYSE-quoted international financial recruitment group, they developed their business into the market leading financial recruiter in the central southern region. They reunited in September 2010, after a 10-year separation to form the Chilworth Partnership. From those early days, the business is now well-supported by an established Research function that is constantly looking for the best talent, whether local, national or international. 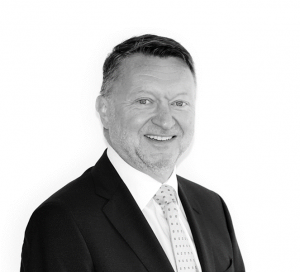 Rod is a joint-founder of the Chilworth Partnership and a well-known personality in the world of financial recruitment in the South of England. With more than 25 years’ experience in delivering successfully on both interim and permanent assignments Rod has built a strong and loyal network of professional relationships. Following 10 years with an International Fortune 500 business where he first met his business partner Richard Carter, Rod helped in the launch of a successful executive recruitment company in the Thames Valley. He remained with the business after its sale to an AIM listed company in 2007. A family man, Rod lives in Hampshire. He enjoys playing tennis and golf regularly and is an avid follower of Southampton Football Club. Richard is a joint founder of Chilworth Partnership and has a diverse Client base ranging from SMEs to large listed businesses. He recruits senior appointments from finance manager through to CFO/COO/CEO. 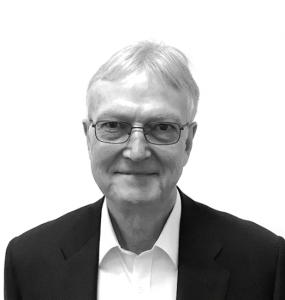 Richard has worked in financial recruitment for over twenty five years. After training as an accountant with PwC, he specialised in recruiting qualified accountants for a Fortune 500 NYSE listed recruitment business. With Rod Hutchings he launched a multi-award winning office in Southampton in 1990. After successive promotions to that firm’s UK and European Boards, Richard launched their successful European interim management business. He has extensive experience of consulting and leadership roles in small businesses and founded his own executive recruitment business which he sold in 2004. Richard has two grown-up daughters and loves fine dining, wine, cinema and theatre. He is also a keen sports fan. Charlotte studied at Barton Peveril Sixth Form College. She joined the Chilworth Partnership in April 2018 as an Administrator/ Interim Candidate Manager. Charlotte is responsible for various administrative tasks as well as headhunting suitable candidates. Outside of work, Charlotte enjoys keeping fit, travelling and performing arts. 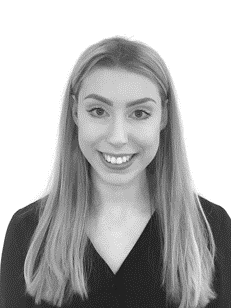 Jodie is our newest member of the team and has joined Chilworth Partnership as our Marketing Manager overseeing all marketing, digital and social media activity. She is a proven senior marketing professional with over 15 years working for one of the UK’s leading retail brands, as well as a non-profit organization, and an inhouse advertising agency. Outside of work Jodie has a keen interest in all aspects of health & fitness, as well as travelling. Kiren studied at Barton Peveril College in Eastleigh. 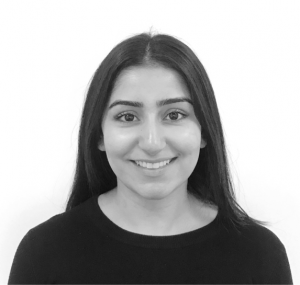 She joined the Chilworth Partnership in April 2018 as a Resource Manager and is responsible for staying in touch with candidates , filtering through CV’s and assisting retaining search work. Outside of work, Kiren thoroughly enjoys travelling, trying different foods and keeping active. John’s responsibilities include internal financial reporting and business planning to the board and management team and liaising with the company’s auditors, bankers and statutory authorities. In his early career John gained broad experience working across a range of industries before focusing on commercial finance. 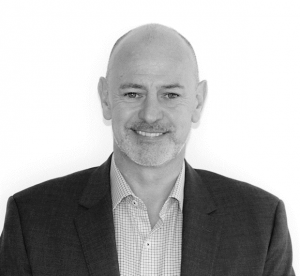 Since 2003 John has specialised in the recruitment industry where he has worked for a number of executive recruitment companies and has hands on experience of managing change and high growth strategies. John is as an Associate Member of the Chartered Institute of Management Accountants and a Member of the Institute of Credit Management. In his spare time he enjoys travelling, photography and motor sports. 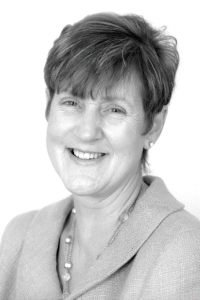 Lynne first worked with Richard and Rod over 20 years ago at an international recruitment business. 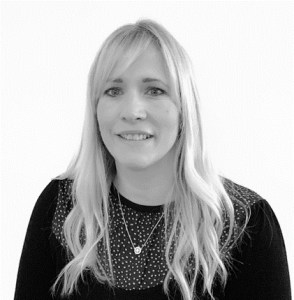 She has worked consistently in the recruitment industry since then and was appointed Office Manager of Chilworth Partnership when it launched in 2010. Lynne has two children and enjoys worldwide travel and horse riding.